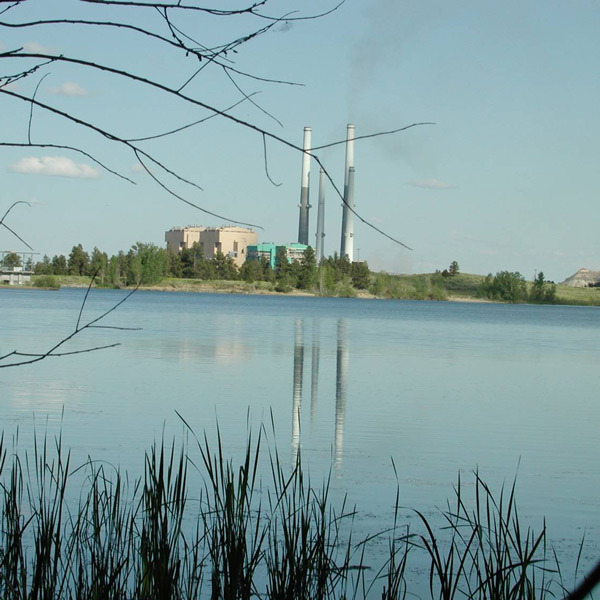 Puget Sound Energy (PSE) and Talen Energy reached an agreement with environmentalists to shut down Units 1 and 2 at the coal-fired Colstrip power plant in Montana by July 2022. Under the July 12 settlement filed in the U.S. District Court in Missoula, the Sierra Club and the Montana Environmental Information Center (MEIC) agree to dismiss their lawsuit against the plant’s owners for alleged violations of the federal Clean Air Act. PSE and Talen will also be required to reduce sulfur dioxide and nitrous oxide emissions from the units ahead of retirement (Case 1:13-cv-00032-DLC-JCL). The agreement also stipulates that the environmental groups will drop legal action against Colstrip Units 3 and 4, which are jointly owned by PSE, Talen, Portland General Electric, Avista, PacifiCorp and NorthWestern Energy. Those coal-fired units were built in the mid-1980s and have a combined net generating capacity of 1,480 MW. “PSE believes this settlement is in the best interest of our customers by avoiding the potential need for the installation of additional pollution control equipment for Units 1 and 2 due to future regulatory requirements,” the company said in a statement. Competitive pressures stemming from low natural gas prices factored into PSE’s decision to close the units. The company also cited “shifting policies and regulations on the federal and state levels,” EPA’s regional haze rule and the Clean Power Plan as additional reasons. Built in the mid-1970s, the two units can produce 614 MW of electricity, most of which is supplied to consumers in Washington and Oregon. Earlier this year, Washington lawmakers passed a bill that would enable PSE to recover its share of the costs for shutting down the units from ratepayers, while Oregon established a mandate requiring PacifiCorp and PGE to become coal-free by 2030 and 2035, respectively. In May, Pennsylvania-based Talen notified Colstrip’s other five owners that it planned to cease functioning as the plant’s operator in May 2018. As the plant’s only merchant owner, the company is unable to recover its costs from a rate base and is especially exposed to low power prices on the open market. Colstrip’s owners collectively own the two 250-mile, 500-kV transmission lines that connect the plant with the Bonneville Power Administration’s transmission network and load centers in the Pacific Northwest. Renewable energy advocates have eyed Colstrip’s transmission as a possible boon for wind development in Montana, a state that the American Wind Energy Association ranks as third in the U.S. for wind potential. “[The] decision [by PSE and Talen] marks an opportunity to use Colstrip’s existing transmission system to build out more clean energy and export it to Washington and other states,” the Sierra Club said in a statement. “We want to work with the power plant owners, the community of Colstrip and Montana to plan for a transition that maximizes employment in clean-up, remediation and new renewable energy development in the Colstrip area,” said Mike Scott, a Sierra Club senior organizer. Montana Gov. Steve Bullock (D), who faces a re-election campaign this fall, was less enthusiastic about the immediate prospects for the region. Arizona Public Service and Puget Sound Energy began transacting in the Western Energy Imbalance Market on Oct. 1, bringing the region’s only real-time market up to five members. Seeking to protect its Indian Point plant (pictured), Entergy said New York’s proposed nuclear incentives won't save the FitzPatrick plant. Arizona Public Service and Puget Sound Energy have moved a step closer to linking up with CAISO’s Energy Imbalance Market.